Four years in the making, Star Wars Tie Fighter is a labor of love for animator Paul Johnson. He has finally finished this 7 minute adventure told from the POV of a TIE Fighter pilot. And it's pretty amazing. 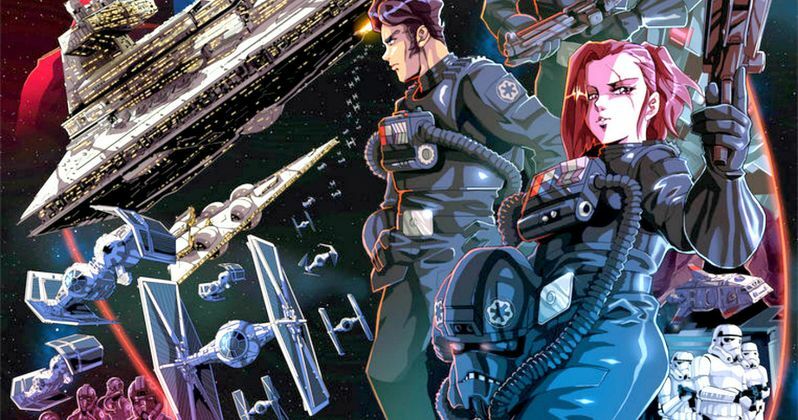 If you ever wondered what Star Wars might have looked like had it become an 80s anime, now we have a pretty good idea.